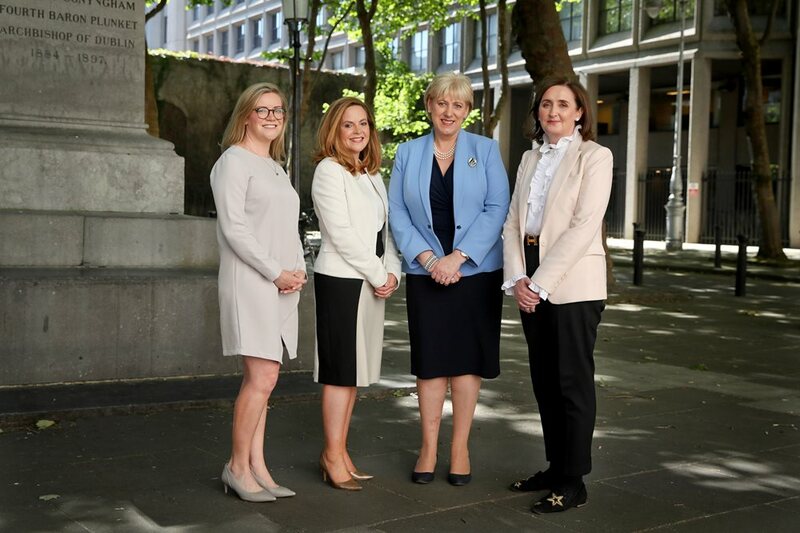 EquiLend, a leading provider of trading, post-trade, market data and clearing services for the securities finance industry, today announces the opening of its office in Dublin to serve European clients following Brexit. 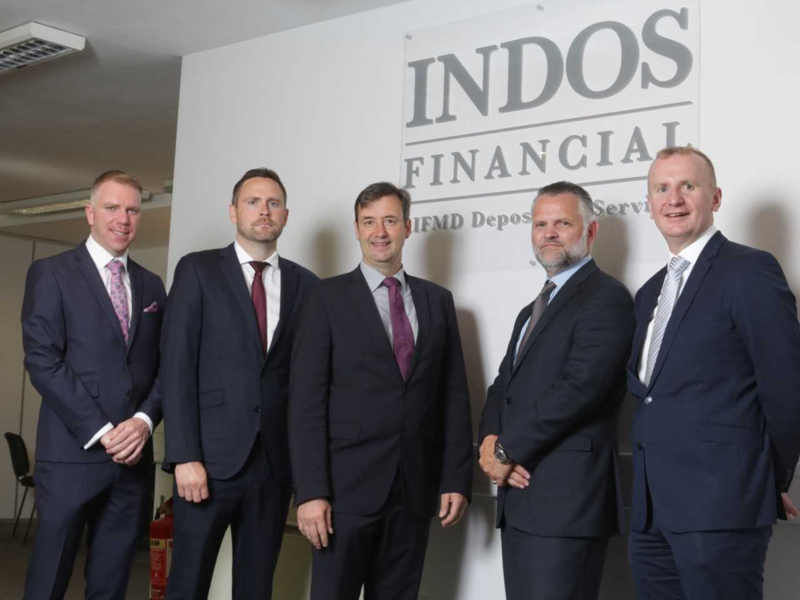 INDOS Financial (Ireland) Limited, which commenced operations in Enniscorthy, Co. Wexford in December 2013, is expanding its operations centre in the town with a move to new premises and the creation of up to 15 new roles over the next two years. 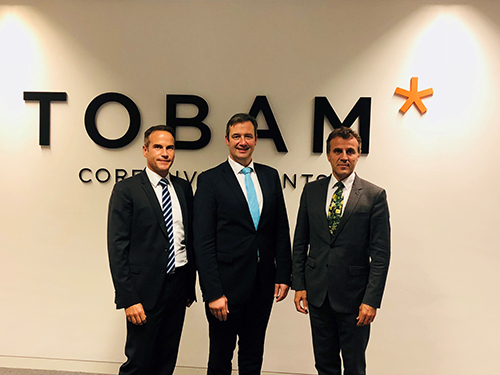 Headquartered in London since launching in 2012, INDOS has firmly established itself as the leading independent alternative investment fund depositary servicing over 115 funds across 70 clients. 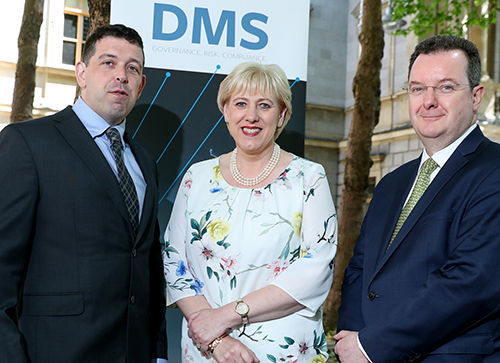 DMS Governance, an international GRC firm, is to create 50 new roles in Cashel Co. Tipperary. 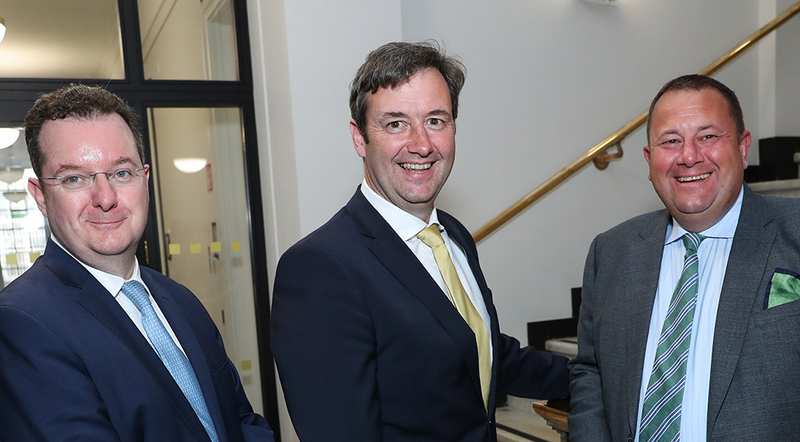 Between its Dublin expansion and the creation of new roles in Cashel, this will bring DMS’ commitment to jobs Ireland to 150. 20 of the world's top 25 Financial Services companies have operations in Ireland.